Every parent knows that teens can be some of the pickiest and hardest to shop for people out there. 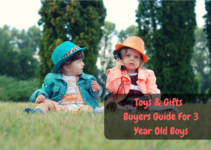 There are a number of things to keep in mind when searching for the best Christmas gifts for teens, just two of which are their age and their interests. While many people consider the category “teen” to be one coherent thing that’s not really the case. A thirteen-year-old will have a very different spin on things than an eighteen-year-old, and likewise, some gifts are more suited to late teens than early teens. For example, some thirteen-year-olds might not be too enthused about getting something like the Anker Solar Panel, while an eighteen-year-old who spends a lot of time hiking or camping will very much appreciate it. This age consideration should be present at all times when buying the best Christmas gifts for teens. 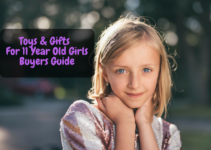 The most important thing is to know that it’s the thought that counts and your teen will appreciate any gift off this list if it comes from the heart and shows good intention. This one is something everyone should already know to some extent. A teen who’s enthralled by tech might like the HS160 drone that can record HD footage from the air, while an animal-loving teen would prefer the FishHotel fishbowl. 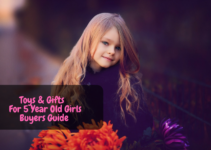 Take your child’s interests into consideration when selecting the best Christmas gifts for teens. Sometimes as a movie, music, or book lover it can be hard to find something worth your time. This cool poster takes the effort out of finding something to watch, read, or listen to by putting 100 great pieces on display right on your wall. 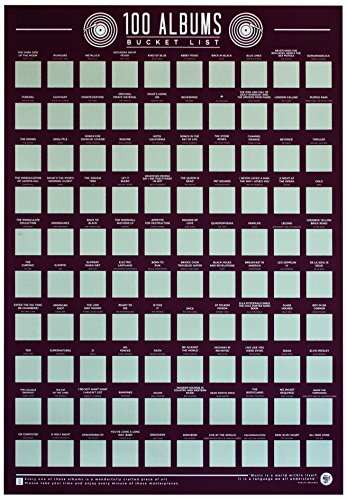 The names of 100 movies, albums, or books are printed on the front depending on which version of the poster you print. To add to the fun the poster features a square scratch off space for each movie, book, or album, which you can scratch away to mark that you’ve already watched or read that particular piece. Scratching away the grey box will reveal a small and interesting piece of artwork that ties back to the movie, album, or book in some way. This is a great and inexpensive gift for anyone who enjoys movies, music, or reading but doesn’t know where to begin. The Makey Makey is a small and inexpensive electronic device that can teach your teen tons about the concepts of engineering and is great for those interested in electronics or the computer engineering field. The Makey Makey works by turning any everyday conductive object into an input device for a computer. By using small alligator clamps the Makey Makey circuit board can interpret changes in conductivity on the surface of the conductive material into a click or key press. 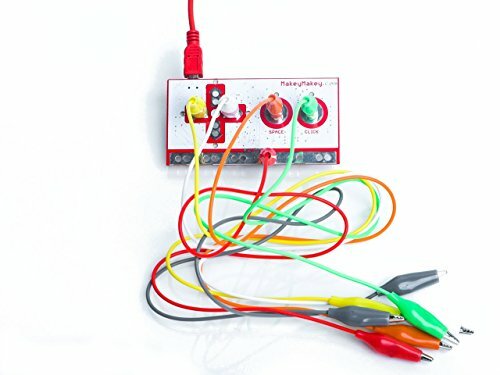 The Makey Makey then connects to the computer using an ordinary USB cable. The conductive surfaces the Makey Makey works with are practically limitless and include metals, fruit, or even people. The inputs can be used to play games, music, or control any existing program. This is a great toy for teens who want to stretch their imagination and have an interest in computers, science, or discovering new things. Whether for selfies or serious photography this ring light is a great gift for teens who enjoy taking any kinds of pictures. 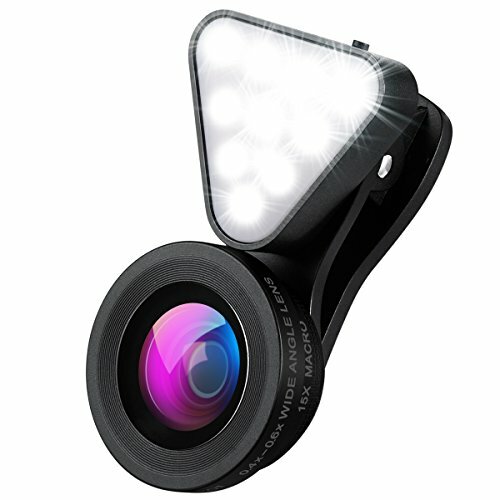 The device clips to the phone where the camera is and offers an adjustable LED light that can be set up just the way the photographer wants it. With three different settings for lighting temperature and adjustable intensity from %15 to %100 this light gives plenty of options for a young photographer to explore. The difference proper lighting can make in any photo, especially selfies, is tremendous. The clip that holds the light in place also offers a spot to mount an included wide angle lens that is great for selfie shots with a group of friends or for capturing a wide shot of scenery or events. Experimenting with both the light and wide angle lens will offer any photography loving teen hours of fun and exploration with a whole new world of picture taking on their phone now opened up to them. For the teen who loves music and is always on the go, the JBL Clip 2 speaker is a great choice. Not only does this speaker boast incredible sound quality but it got some other impressive tricks up its sleeve. This wireless speaker can connect with any phone or device that has Bluetooth and has a battery life of up to 8 hours of continuous use. Once the battery is drained it can be easily recharged in about two and a half hours with a micro-USB cable. The compact and rugged speaker is also IPX7 rated for waterproofness. 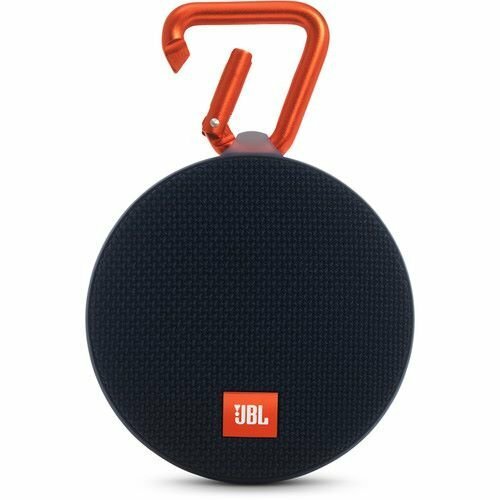 This means that the JBL Clip 2 can be entirely submerged in water and continue to function without a problem, great for teens on the go or those who love the outdoors. The Clip 2, as the name implies, comes with a carabiner clip that allows it to be attached to a backpack or anything that the user is carrying around with them everywhere. Another impressive feature is that the JBL Clip 2 supports wireless daisy chaining, which means multiple speakers can be synced up together to provide even better sound. Just about every teen wants some kind of pet. Whether it’s a cat, dog, or bird, almost every parent has heard the request at some point. However, not all teens are ready for a pet like a dog or a cat, and some places such as dorm rooms can’t accommodate them. Fish, on the other hand, are easy to care or and can be housed just about anywhere. The Umbra FishHotel is a cool and modern fishbowl that will look great in any teen’s room or dorm. The FishHotel is a roughly 8-inch cube with a 1.8-gallon capacity fish tank in it. The removable outer shell can be painted any color to match the decor of a room but comes in a very nice white. The sleek looking fish home is also stackable allowing for the creation of an entire fish condo if the teen shows promise with keeping the fish in a good condition. 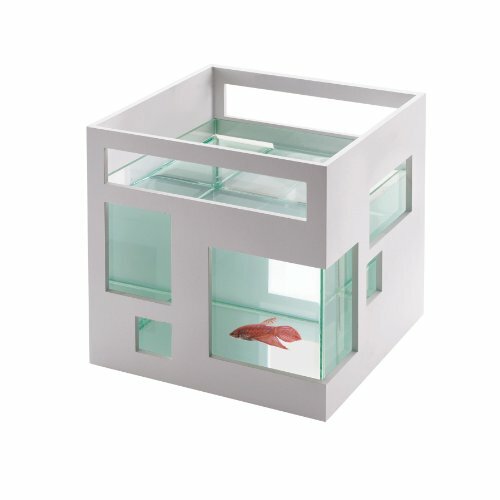 Fish are a great gift and this cool looking fish hotel is a great gift for any animal loving teen. Drones, and more specifically quad-copter style drones are one of the coolest emerging technologies in recent memory. Much like the emergence of VR the commercial availability of drones like the one’s available today was something only seen in science fiction. Now there are highly capable drones that are very affordable able to autonomously fly themselves and even broadcast real-time footage back to the person piloting it. The Holy Stone HS160 is one of these drones. 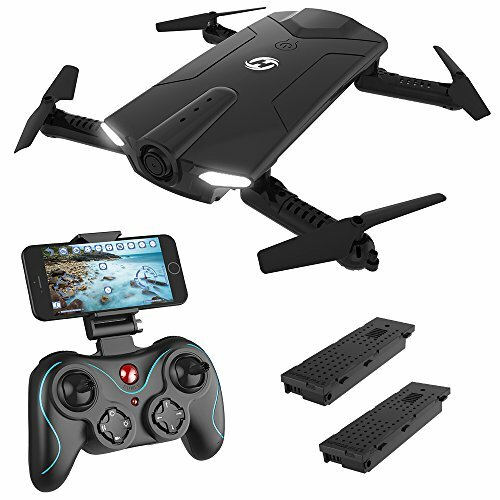 The HS160 features foldable arms for excellent portability and boasts a crisp 720p camera on the front that is stabilized by a 6-way gyroscope inside of the drone. This sensitive gyroscope allows the drone to take off and land itself, as well as hover at a set altitude on its own making it great for first-time drone pilots. The camera feed is sent back to the user’s phone and can be seen in real time from up to 70 yards away. The drone can then be controlled by the pilot either on their phone or with the included controller. The HS160 comes with 2 batteries which take about an hour to charge but because of the power requirements of the drone can only last about 8 minutes in the air. The drone does have compatibility with VR technology though, allowing for a true first-person experience allowing the pilot to see from the drone’s perspective as if they were flying in the cockpit. 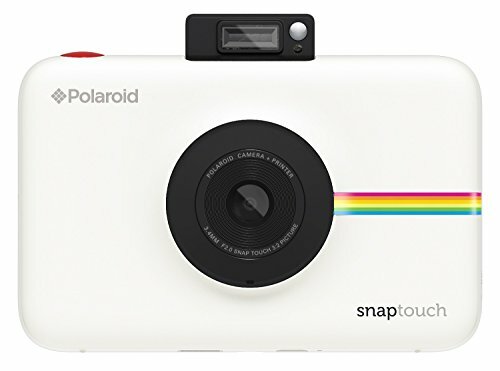 As surprising as it may seem to some, the Polaroid camera is making a comeback. The give it to me now mentality of the digital age has reinvigorated the need for a camera that can take a picture and immediately develop it into a physical print, and Polaroid has delivered just that. The Snap Touch camera looks like an ordinary digital camera with a 2-inch by 3-inch LCD screen on the back that allows the user to easily frame their shots and take great pictures. The camera can be synced with your phone to allow the pictures to be saved digitally and also to allow for printing of pictures taken on the phone. The Snap Touch camera does not require any ink or toner and instead only requires refills for the paper inside of it. Once a picture is taken borders and stickers can be added before it is saved to the paired phone and made into a high-resolution 2-inch by 3-inch print. For teens who often go on camping trips or those who just enjoy time in the sun a USB charging solar panel makes an unexpected and amazing gift. 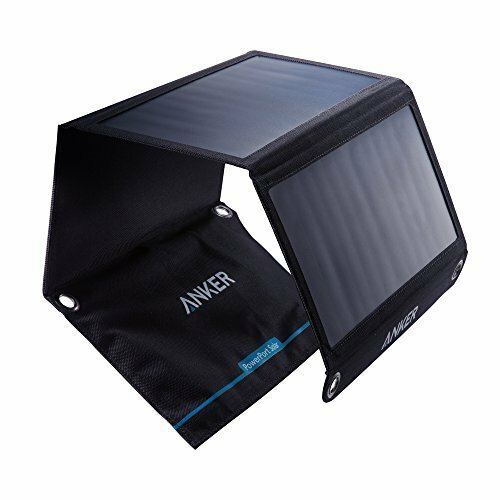 This Anker device is constructed of three solar panels and a pocket that can hold devices while they are being charged to keep them off the ground and out of the elements. The triple solar panels run at around 22% efficiency allowing them to output 21 watts of power under full sunlight. This is enough to charge two devices at once. The Anker solar panels also boast PowerIQ technology which allows for faster charging of compatible devices at up to 2.4 amps on one device or 3 amps overall. Folded up the solar panels measure only 11-inches long and 6.3 inches wide but unfolded they take up about 26×11-inches. For teens who enjoy long hikes, the solar panels are great for attaching to the outside of a hiking backpack and allows for the collection of energy from the sunlight hitting the backpack as they hike. Just about everyone drinks one drink or another that requires some mixing. Whether it’s just mixing the milk and sugar into your coffee or if your teen hits the gym and likes to down a protein shake afterward, this mug will take the work out of the process. This self-stirring mug features a small removable stirrer that is shaped like a large pill. Magnets in the bottom of the cup drive the magnets inside of the removable stirrer in a circle quick enough to create an impressive vortex inside the liquid in the cup and mix anything in the liquid thoroughly into solution. The stirring action is triggered by a small button located on the top of the handle of the mug. 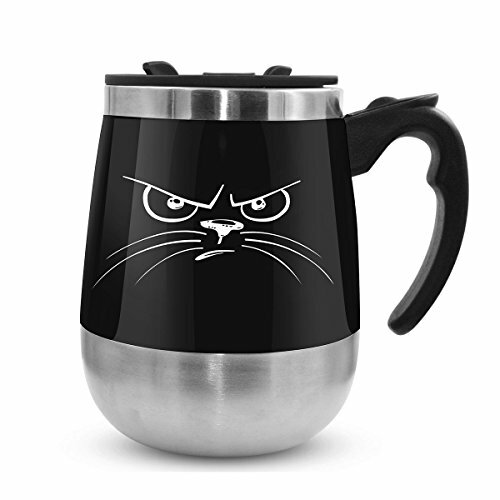 The motor is driven by two AAA batteries that are not included and the mug is constructed of tough stainless steel on the inside with food grade plastic on the outside. 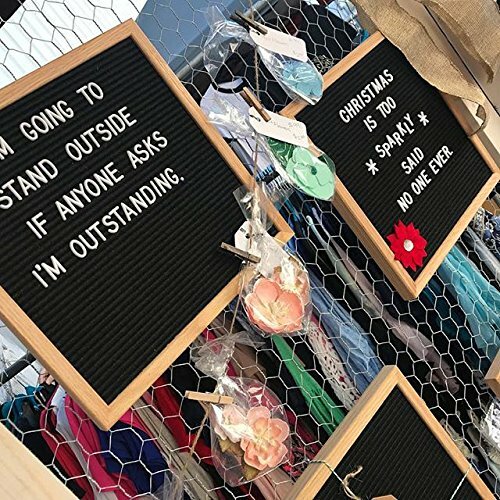 The last gift in our list is ideal for the teen who wants to send a message or just wants to keep reminders in a place that they can see them. The Alphaboard is made of a premium oak wood frame with black felt in the center. The felt is divided into lines where the letters can be placed to write out messages or reminders. The board comes with 290 characters that include both letters as well as punctuation and a number of other symbols such as a check mark and a number of emoji like figures. A small drawstring bag is also included to store the letters in, as well as a mounting hook to hang the board on the wall.